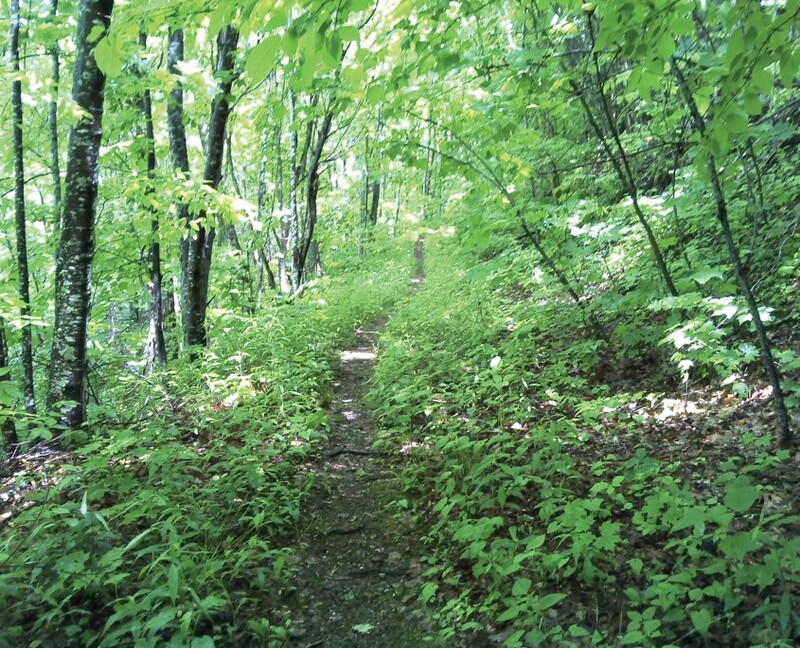 Plott Balsam Knob | Protecting the Blue Ridge Parkway in N.C. This land reaches elevations over 6,000 feet in the Plott Balsam Mountains and includes high quality spruce-fir forest and other high-elevation Southern Appalachian ecosystems. It is part of a state-designated Natural Area with habitat for the federally endangered northern flying squirrel and other high-elevation plant and animal species.